We are sometimes asked how to disable the regen braking on the Porter series of controllers. 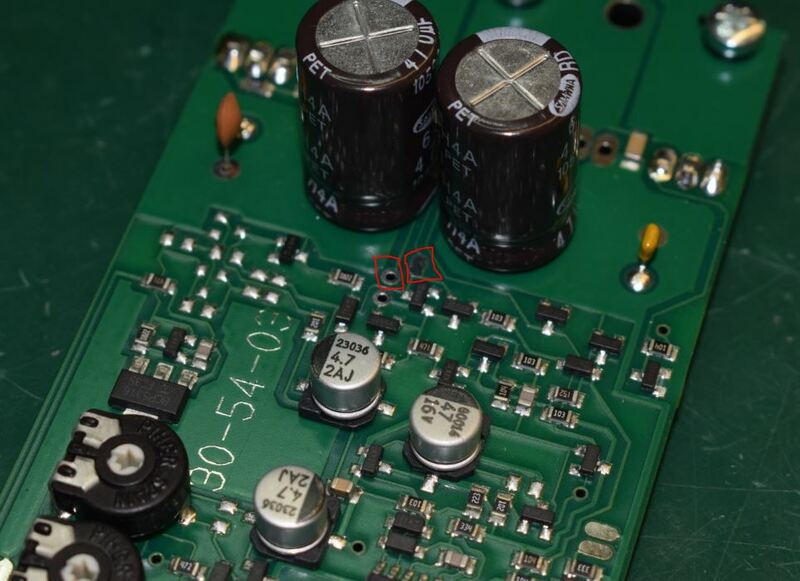 It’s a 5 minute job if you’re handy with a scalpel and soldering iron, here’s how to do it…. Step 1: Cut the link between the holes circled in red in the picture below. We use a dremel to do this but a scalpel works just as well. 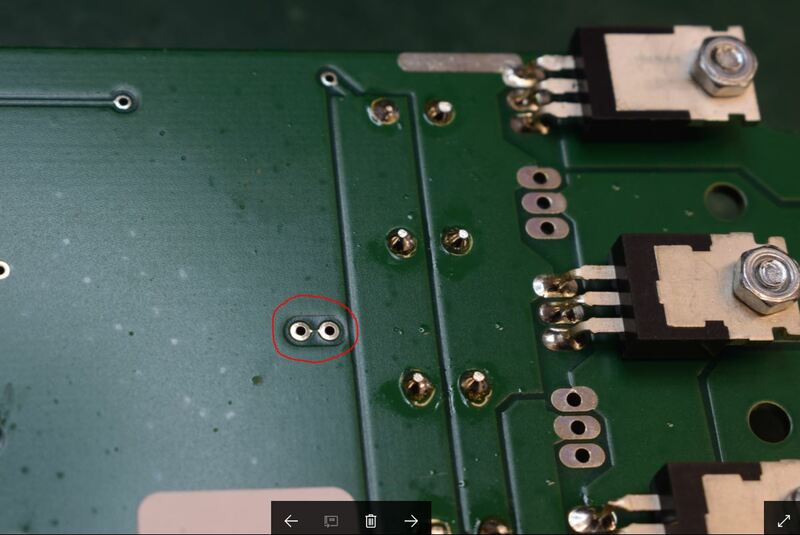 Step 2: On the other side of the board, solder a wire link between the oval pad and the hole both marked in red in the picture below. That’s it, you’re now ready to freewheel. It would be possible to fit a changeover switch so that regen could be switched in or out.